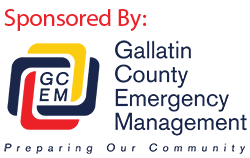 The Gallatin Media Center is an common information portal for distribution of media releases from agencies in Gallatin County. 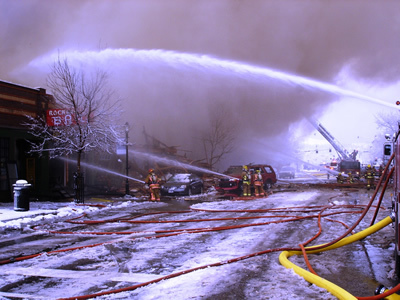 This site provides a common system for all agencies to release information through. We hope that by utilizing this common system, and it’s real time distribution list, that we will maintain standardization and ensure that everyone that should receives timely pertinent information. With this system, it is up to the media outlets to ensure that their staff are properly registered. By allowing self registration from the media, it will ensure that our distribution list is always current. Each participating agency is also capable of instantly distributing their own information at their own will. Any questions on issued releases should be directed to the agency issuing the media release. System questions should be directed to Gallatin County Emergency Management.